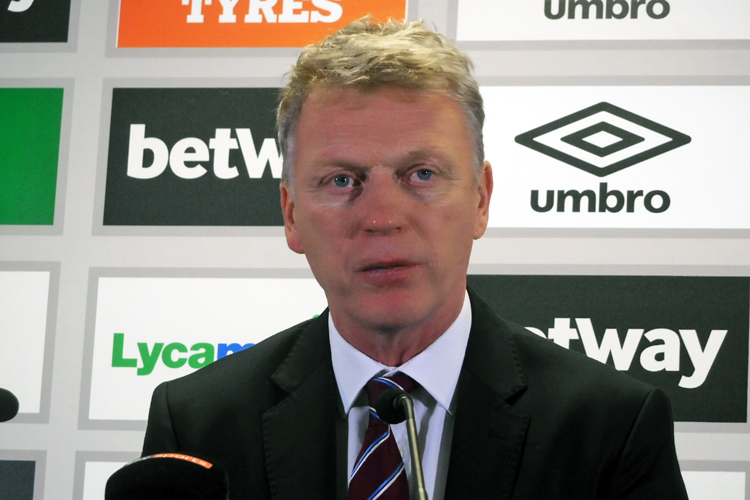 David Moyes admitted that he was relieved to see his team produce a late winner in order to finally see off the challenge of brave Shrewsbury in tonight's FA Cup 3rd round replay. Reece Burke's first senior goal arrived with just eight minutes of extra time left to play after a fairly dull replay in which the visitors, two divisions below West Ham in the league pyramid took the game to 120 minutes. And Moyes was effusive in his praise of the visitors, who more than matched Premier League United for much of the game before finally succumbing to the 21-year-old's first-class finish.